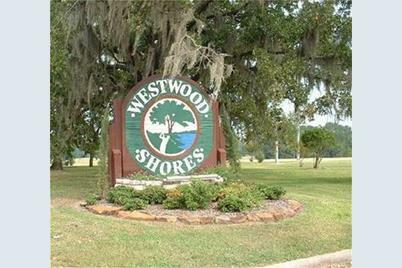 Great Lake Livingston access homesite for the weekend Golfer/Fisherman! 24/7 Manned gate access. Bring the boat and golf clubs! 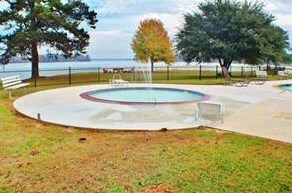 Drop the boat off in the exclusive Marina on beautiful Lake Livingston! Schedule a tee time for your foursome at Westwood Shores Semi-private 18 hole Golf Course, have a burger the the 19th Grill and Club House! 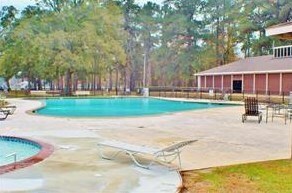 Rec Center, Swimming pool, RV parking!! 90 miles from Houston! Teach the kids how to catch fish on Lake Livingston!!! Catch a bunch, have a fish fry!!! 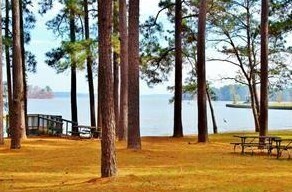 Enjoy a getaway from the hectic world, come on out to the serenity of the LAKE !! Driving Directions: From Houston--Take I-45 North to Huntsville. In Huntsville, take Exit 113, Then Highway 19 North for 19 miles to Trinity, turn right on Highway 94 for one block, then turn right on Highway 356. 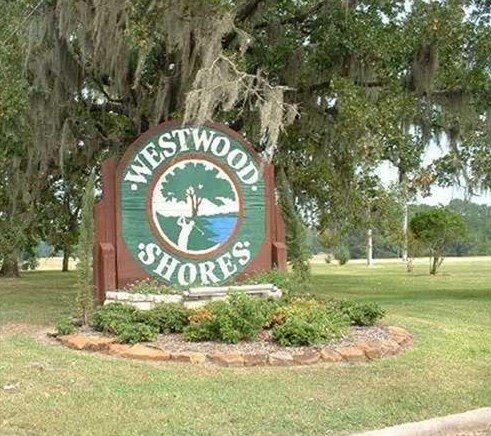 2 1/2 miles to Westwood Shores. 3 Forrest Hollow, Trinity, TX 75862 (MLS# 77521922) is a Lots/Land property with a lot size of 0.1076 acres. 3 Forrest Hollow is currently listed for $1,500 and was received on February 01, 2018. Want to learn more about 3 Forrest Hollow? 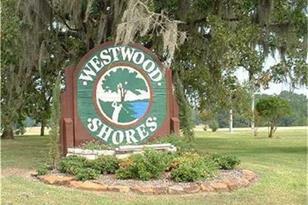 Do you have questions about finding other Lots/Land real estate for sale in Trinity? You can browse all Trinity real estate or contact a Coldwell Banker agent to request more information.